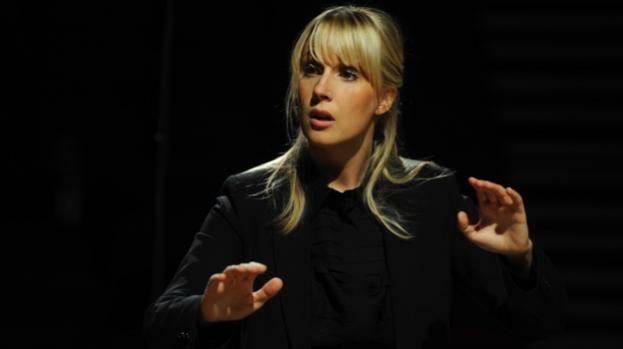 The BBC Singers has appointed Swedish choral director and mezzo-soprano Sofi Jeannin as its new chief conductor. Jeannin, who is currently musical director of la Maîtraise de Radio France and the French Radio Chorus, will be the first female conductor of the BBC Singers. She will take over in July 2018 from current chief conductor David Hill, who has held the post for ten years. The only full-time professional chamber choir in the UK, the BBC Singers have a broad repertoire, performing music from across the centuries. As chief conductor designate, Jeannin will lead the BBC Singers in a performance at this summer’s BBC Proms, as well as in performances around the UK.